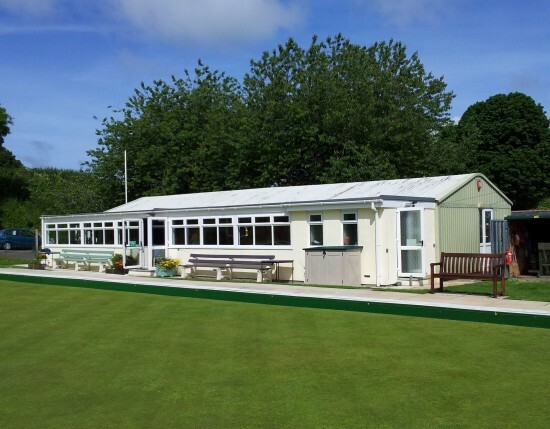 On this site you will be able to read all about Torpoint Bowling Club. You can view pictures, read the diary dates, latest news, team selections and check on our upcoming games. Please check back regularly for the latest updates and news. 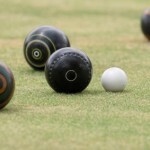 On Fridays, the Bowling Club runs club nights from 5:15pm (weather permitting). These evenings are ideal for learners, newcomers and existing members. They also provide an opportunity for prospective members to come down and try the game in a fun and informal atmosphere to see if it might be for them – woods and coaching are available so you need only bring yourself! Fun games are organised with players drawn out of a hat to form teams to play each other. There are pasties after the game and the bar is open throughout the evening. 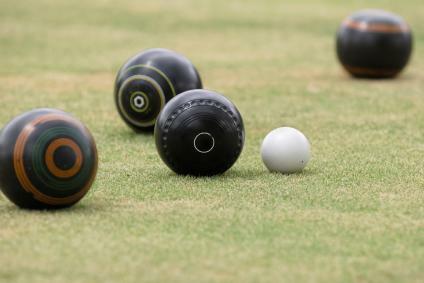 If you feel you’d like to come along and give bowls a try, please contact the club secretary and the club will ensure that there is someone available to give you an introduction to the game.